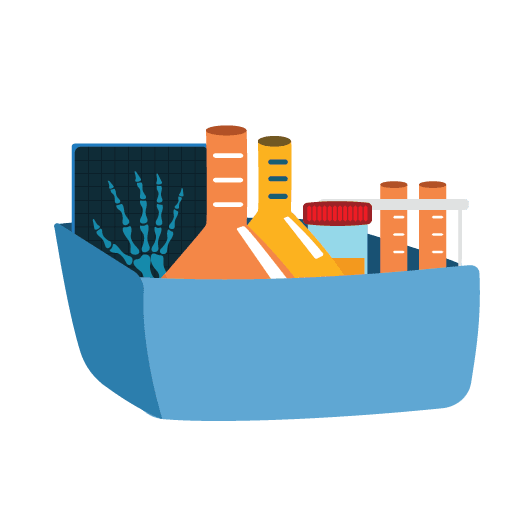 Nanak Laboratories Pvt. Ltd., Gopalpur, P.O. Dehlon, Ludhiana-141118 , Punjab India. 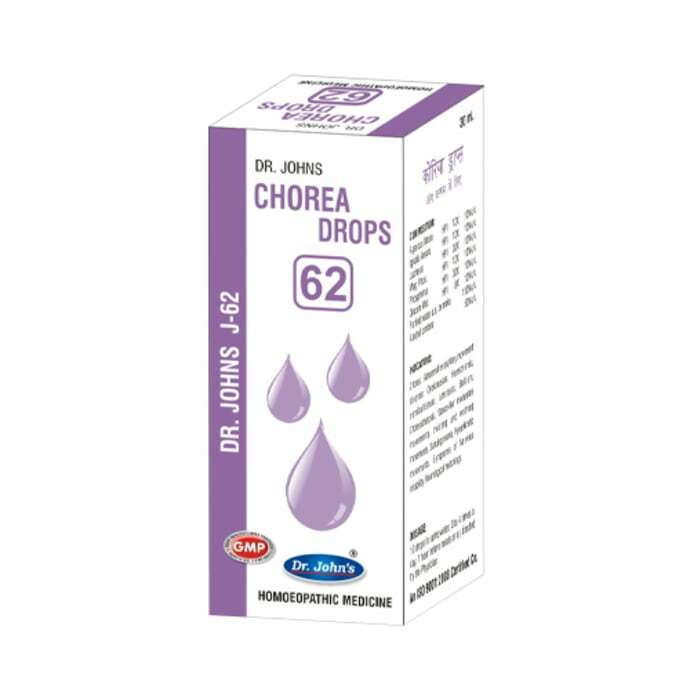 A licensed pharmacy from your nearest location will deliver Dr. Johns J-62 Chorea Drop. Once the pharmacy accepts your order, the details of the pharmacy will be shared with you. Acceptance of your order is based on the validity of your prescription and the availability of this medicine.